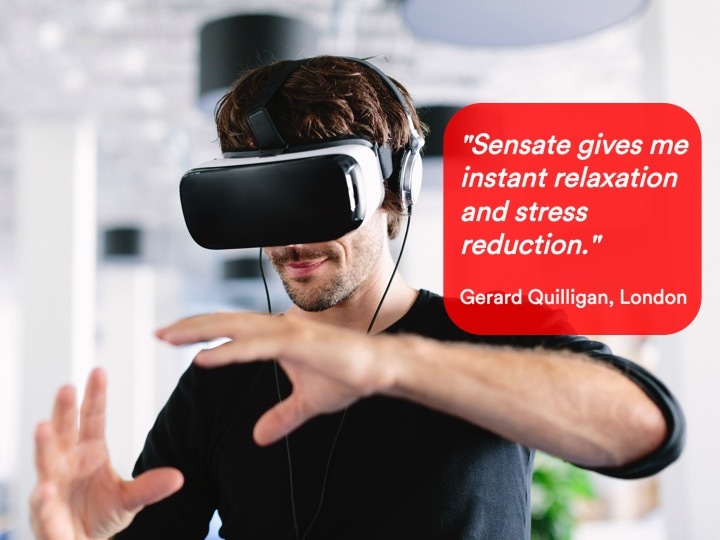 BioSelf Technology has developed SENSATE – a world-first and PCT Patent Pending wearable device that solves the problem of having too-little time to relax, by providing the pleasurable benefits of meditation to enhance wellbeing and reduce stress on the spot. 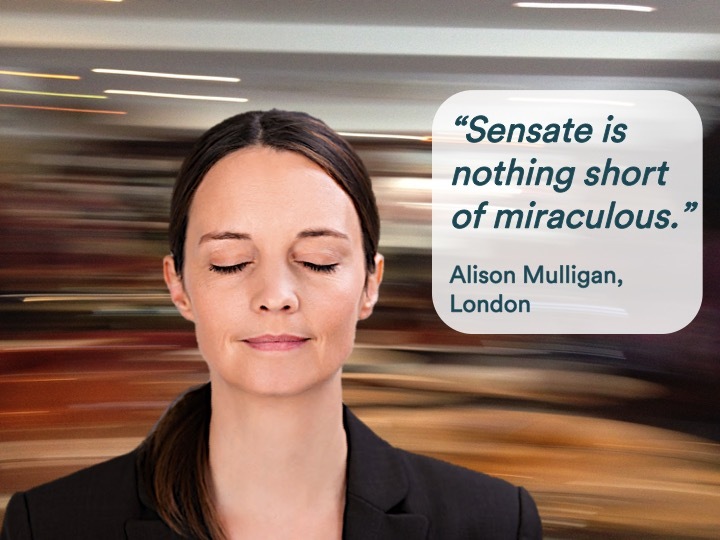 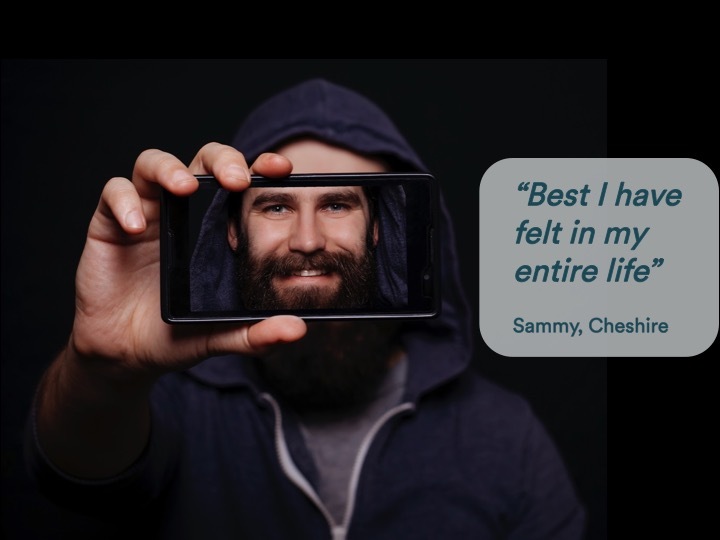 WATCH people experience rapid relaxation with SENSATE! 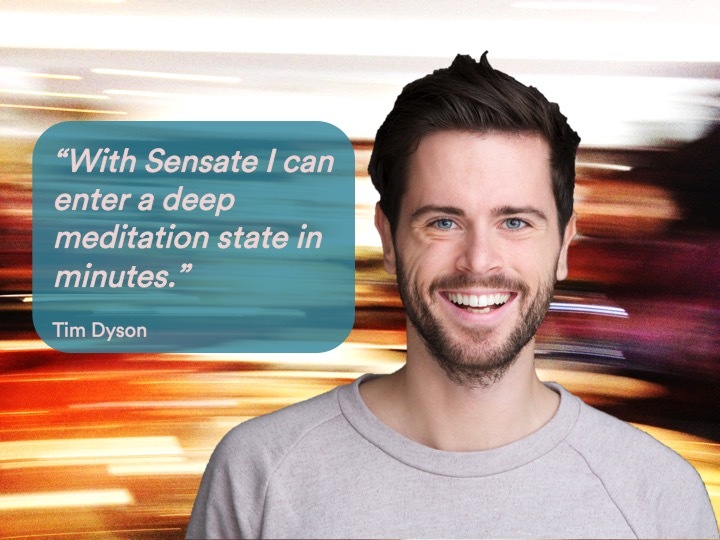 Thank you for your interest in BioSelf Technology; we will respond shortly. 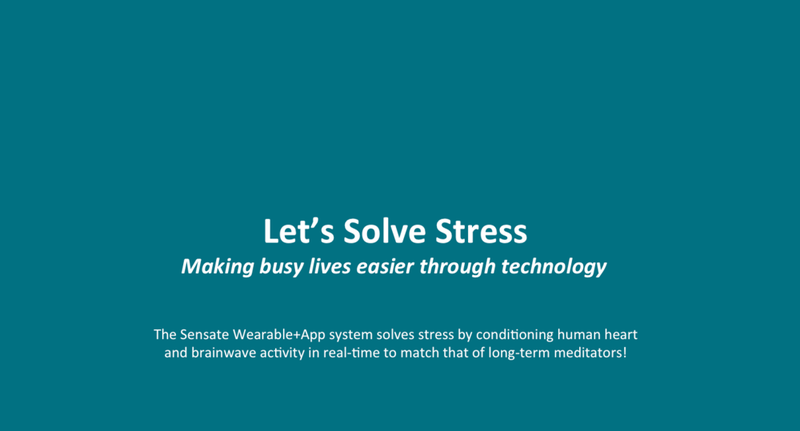 © Copyright 2019 BioSelf Technology Limited. All rights reserved.